And we are back! 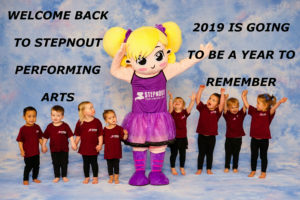 Welcome to 2019 at Stepnout Performing Arts. I don’t know how things were for your families but I must say this summer holidays has flown in my house. We have been busy but I hope we also had enough down time to rejuvenate our bodies ready for 2019. A big welcome to the families that have joined Stepnout this year. 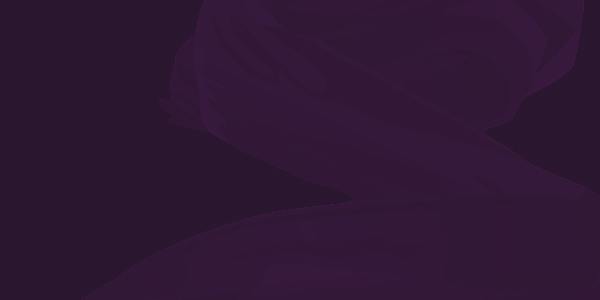 We hope you embrace Stepnout and become part of our family. A big cheerio to all the returning families. We can’t wait to see what 2019 has on offer for us all. As always we have hit the ground running with classes in full swing since Tuesday. Levels will be sorted out within the first couple of weeks to ensure that everyone can achieve great things this year. We have 2 new Teachers joining our team this year. A big welcome to Gabby and Scott. Look out for their bios on the website. Welcome back to Sam, Tracey, Payge, Jess, Emily, Lou, Ange, Chrissy & Liz. Ash is back and a huge congratulations on the birth of her beautiful baby girl. We were all very lucky to meet the newest member of her family at our first staff meeting for 2019. She is just divine! Thanks to Stef, Hayley and Ellen for 2018 and best wishes for the future. January has been a busy time at Stepnout Performing Arts. Floors have been painted, shelves have been assembled and a wall has been added. From completing cosmetic fixes at the studio to all sorts of emails and enrolling students for 2019, Liz and Ange have been very busy. We have had 3 workshops already and this year will be a bumper one. Don’t forget to add important dates to your diary as you receive them so that you don’t miss out on anything in 2019. 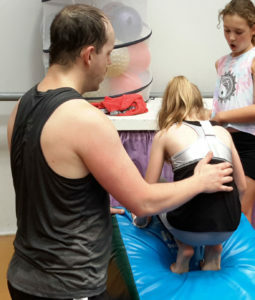 Scott, our new Acrobatic Arts teacher took a 2 hour workshop with loads of aspiring Acrobatic students. He took them through strengthening exercises and worked on head stands, handstands and cartwheels. They all received great personal tips throughout the day. It was inspiring to see them improve throughout the day. 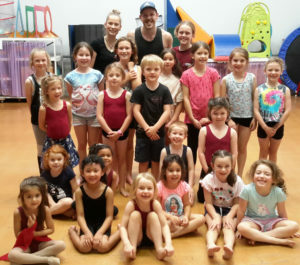 The summer workshop day was a huge success and the studio was buzzing as Payge and Gabby took the and embraced all the different styles of dance. Everyone had a wonderful time. Autumn, Winter and Spring workshops are on the 1st Wednesday of each holidays. Save the dates for your kids. 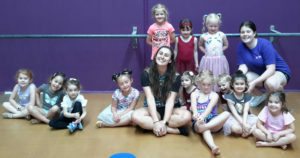 We offer a 3 hour Preschool block and a full day block for kids up to 12 years at every workshop.They have a blast and get to try lots of different dance styles in one day. Our 2019 Elite teams had their first workshop for the year with Cassie. They worked very hard and embraced every moment of the day. They worked together to embrace the spirit of team work – a very important ingredient of success. We can’t wait to see what 2019 has on offer for our Elite teams. It will be inspiring. Term 1 will be a busy one so don’t forget to save the important dates. Facebook and Instagram will be kept up to date with all the goings on at Stepnout Performing Arts and please read your Monday updates. We need you to keep up to date so your children can reap the benefits and be part of the fun. 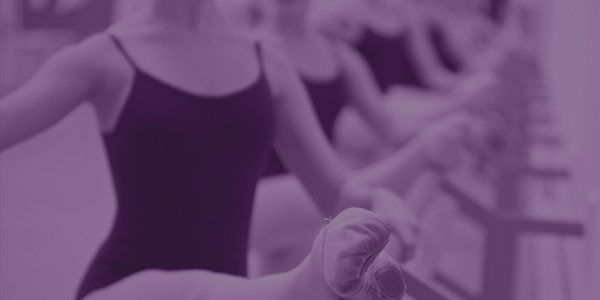 Here at Stepnout Performing Arts we have studio guidelines, uniform, shoe and hair requirements for all our classes. Please refer to our dress code to ensure your children look like they are part of the studio every time they come to dance. 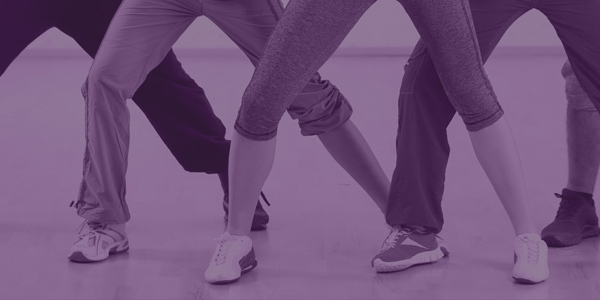 A disciplined dancer can lead to a great dancer. Have a great year. Until next time….